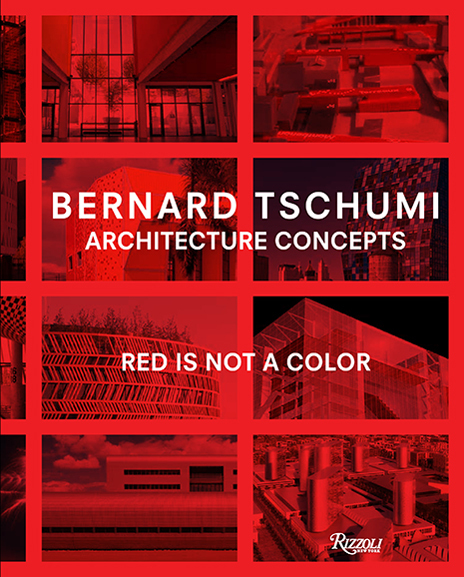 This is the first comprehensive treatment of the architecture of Bernard Tschumi. Part monograph, part architectural theory, and part story, the book narrates a three-decade journey through a personal history of architecture and architectural ideas, intertwining theory, practice, and hypothetical projects with forty built works. From Tschumi’s many written works, such as Architecture and Disjunction and The Manhattan Transcripts to such renowned projects as the Parc de la Villette in Paris, major concert halls in Geneva, Switzerland, and in Rouen and Limoges, France, a high-rise in Manhattan, the Vacheron Constantin Headquarters in Geneva, the Paris Zoo, and the Acropolis Museum in Athens, the book presents a profusely illustrated tour through the work of the architect, set in the context of a rich history of architectural ideas. Written for the layperson as well as the specialist, the book is an entertaining narrative about the condition of architecture today. The book contains a new essay titled “Architecture Concepts” and is richly illustrated with photographs, drawings, renderings, plans, and sketches over 776 pages. Designed by 2x4, the book gives equal value to word an image, providing a fresh perspective on a well-worn genre.